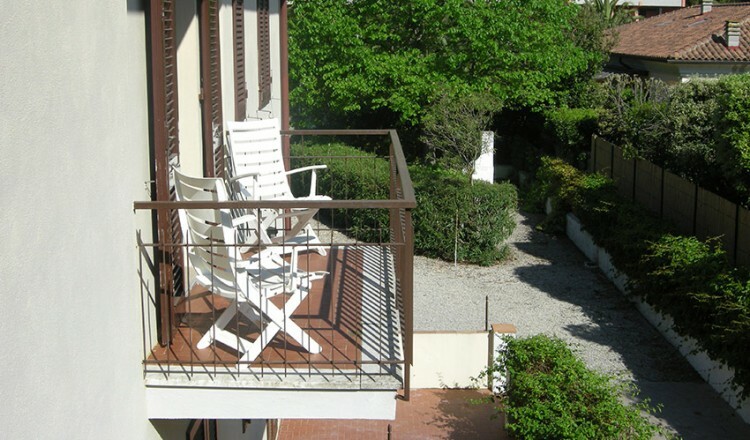 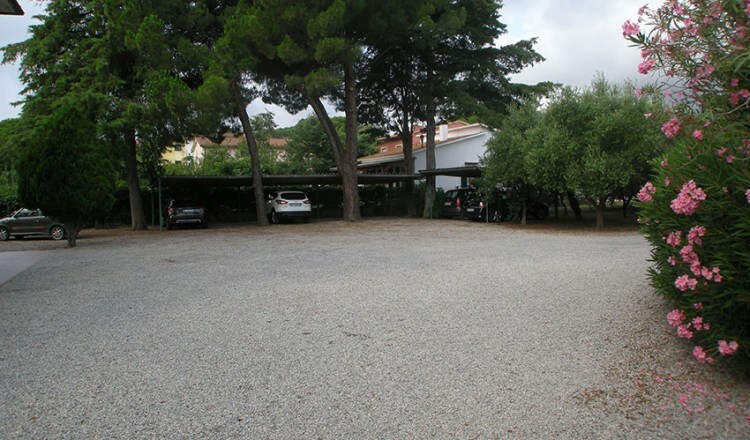 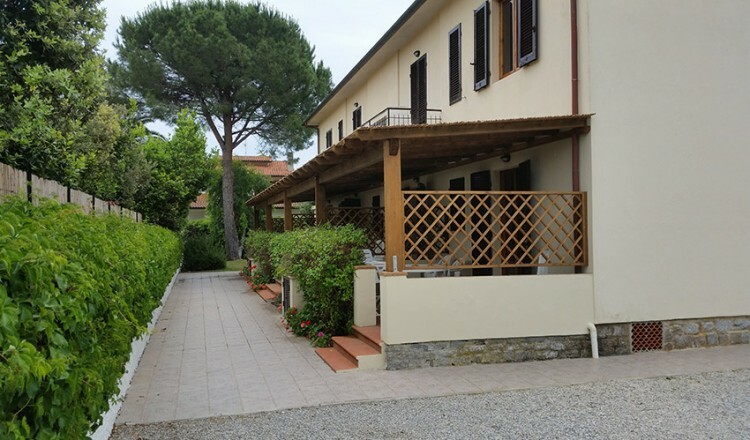 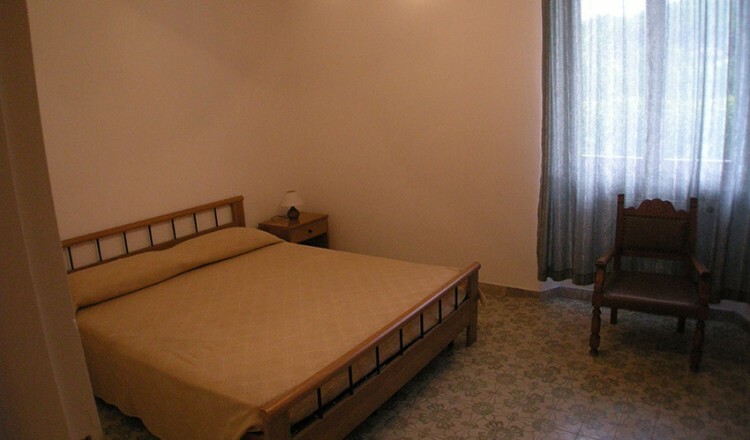 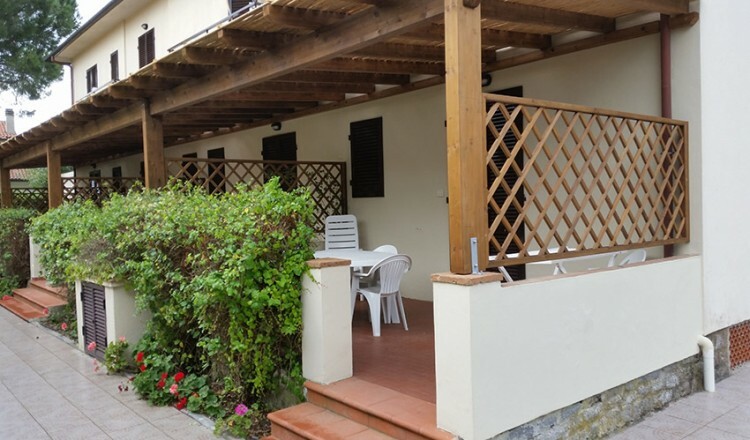 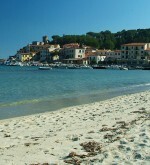 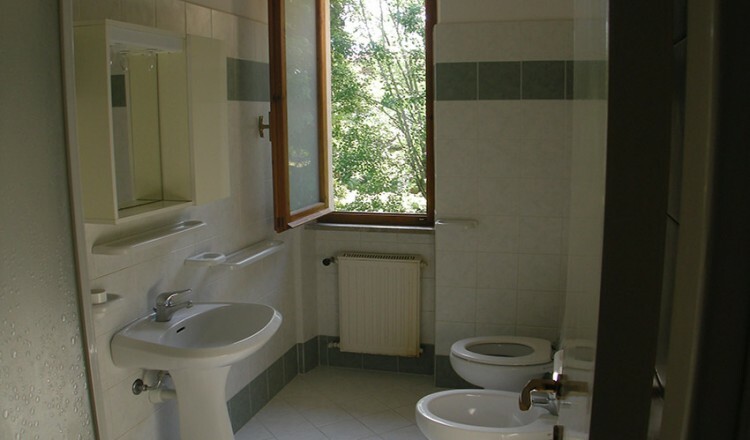 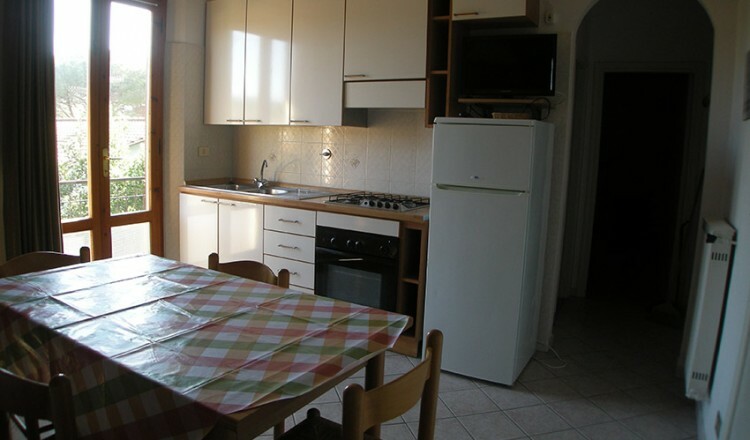 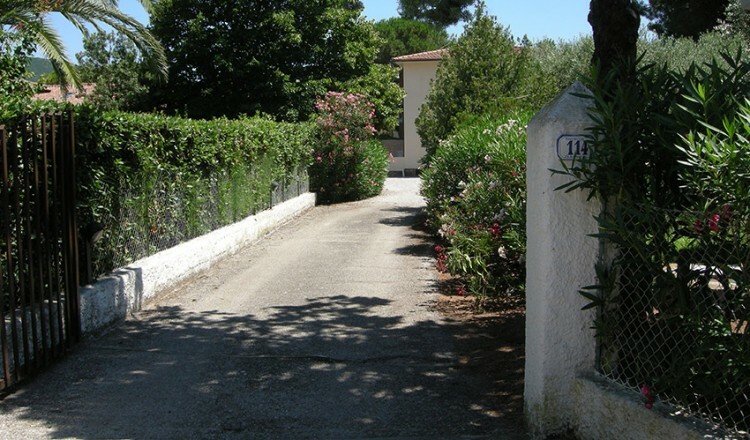 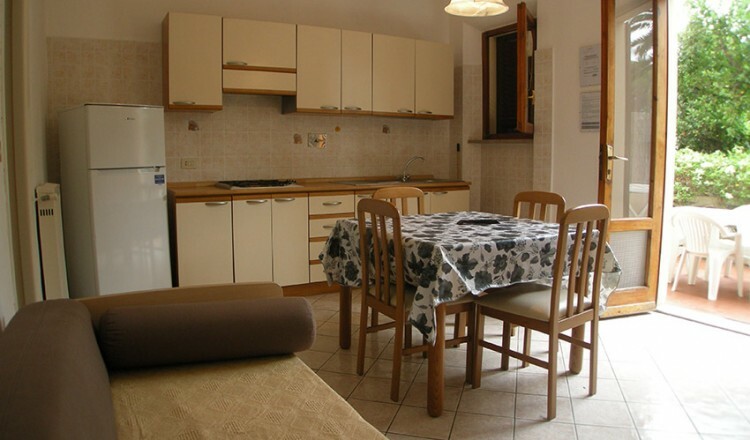 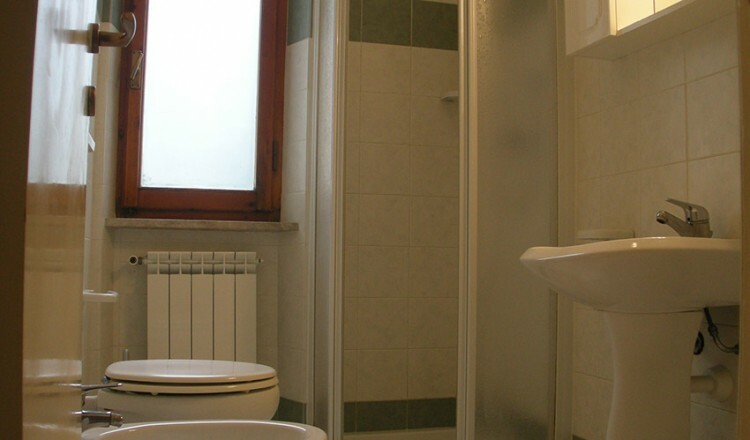 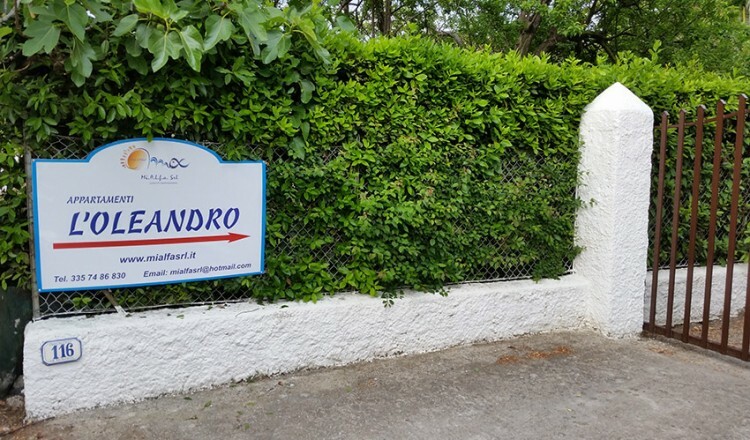 The apartment is 400 meters from the beach of Marina di Campo and 700 from its centre. 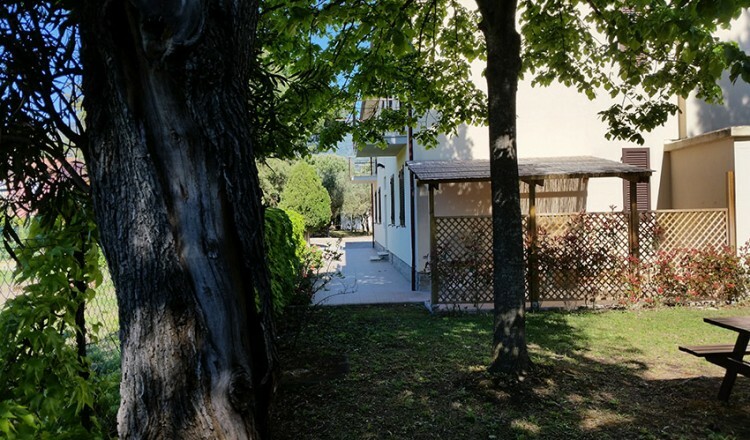 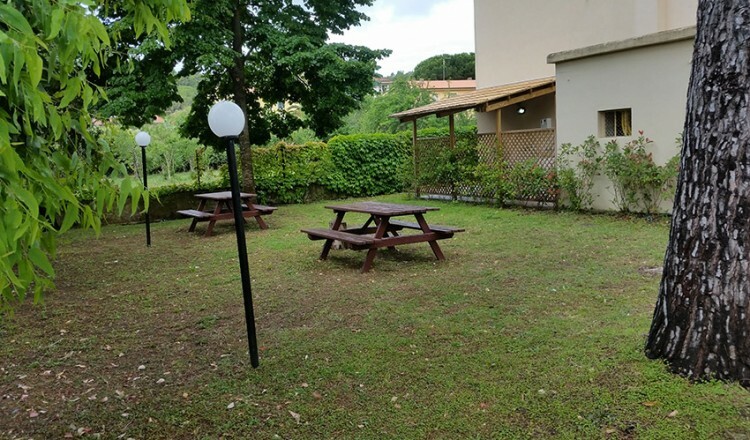 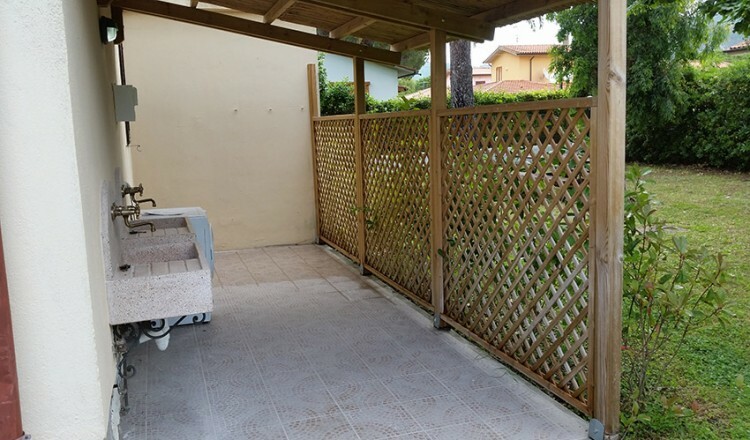 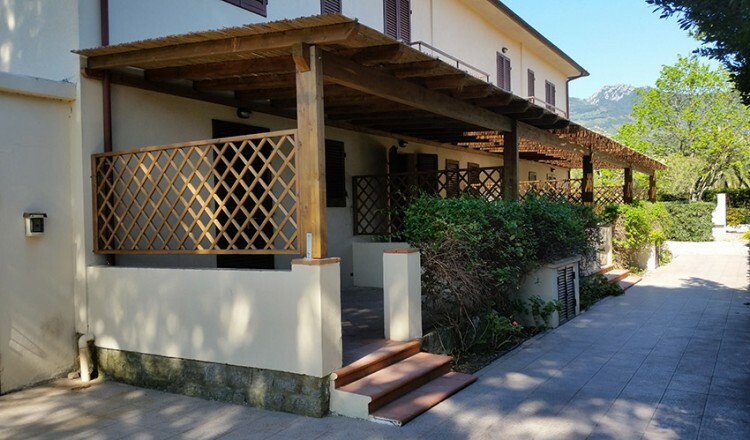 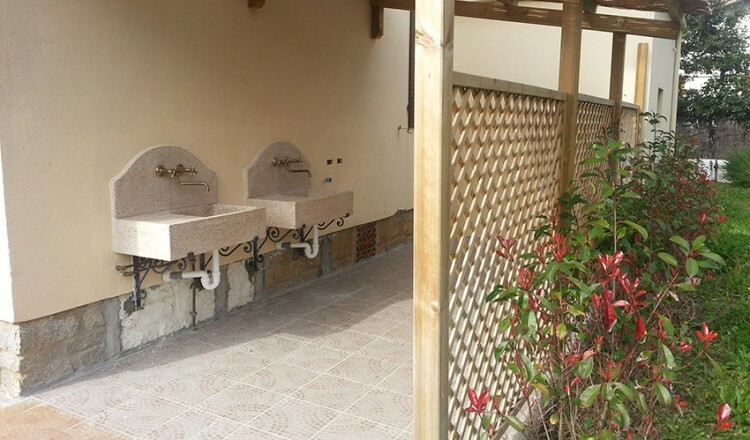 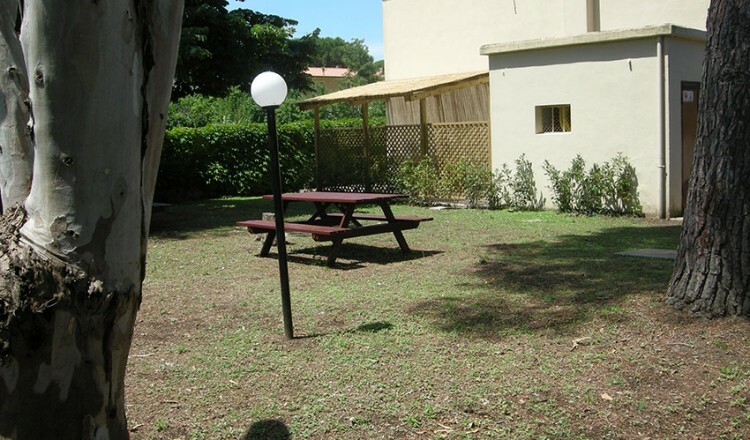 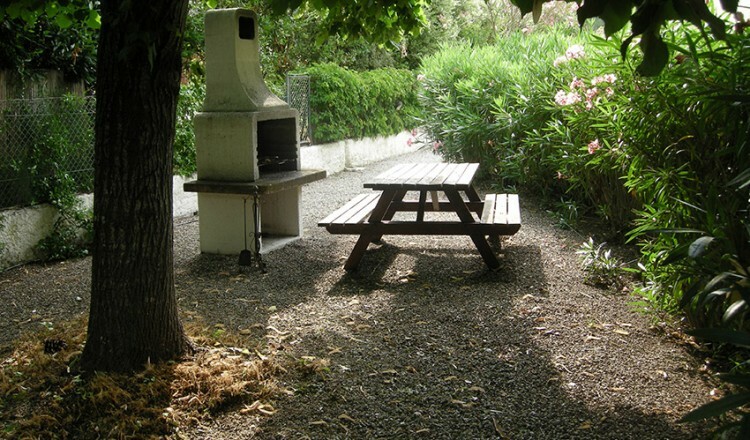 It is completely surrounded by a large communal fenced garden, that permits to offer a quiet and silent environment, particularly suitable for families. 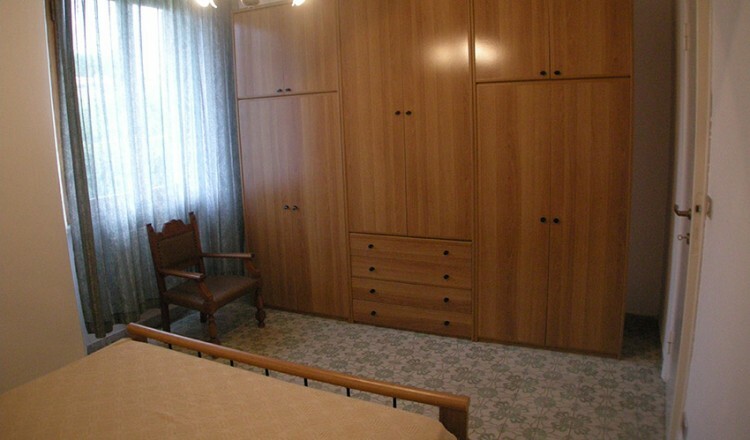 Living room with kitchenette and bunk bed retractable, with the possibility of an extra single bed.